QualitySolicitors Harris Waters is a firm of Solicitors in Ilford and also part of a national network of law firms. Progressive and modern, QualitySolicitors Harris Waters offer legal advice to individuals in and around Ilford – for whatever their life brings. You always get direct access to talk to your lawyer. We never hide behind our reception desk. The first time you talk to one of our legal experts is free. When we start work, we promise ‘no hidden costs’. That means you’ll never be surprised by an unexpected bill. Any questions we respond the same day. And we only use simple words – it is important you understand, so we don’t confuse you with legal jargon. QualitySolicitors Harris Waters is part of the UK’s leading household name for legal services. With over 200 high street locations - QualitySolicitors Harris Waters is around the corner from you. 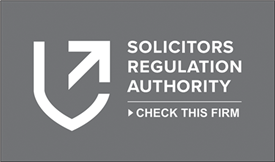 At QualitySolicitors Harris Waters we believe in not only providing clear and professional advice, but also a clear payment structure in respect of our professional fees. In doing so, we are one of the first firm’s in the area to introduce fixed fees in respect of all areas of law carried out by QualitySolicitors Harris Waters. By providing fixed fees in respect of our services we believe that this not only gives clients full details of our charges, but also puts them in control of their finances. Take a look at our Family Law Fixed Fees. 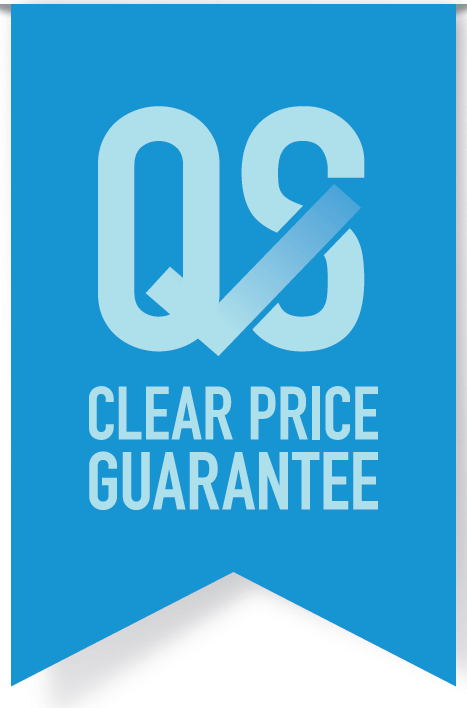 Should you wish to discuss any questions with regard to our fixed fees and our Clear Price Guarantee click here, or do not hesitate to contact one of our team.